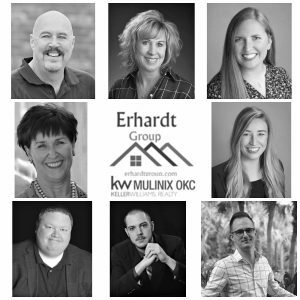 Sell your home in Oklahoma We know what it takes to get your home SOLD! 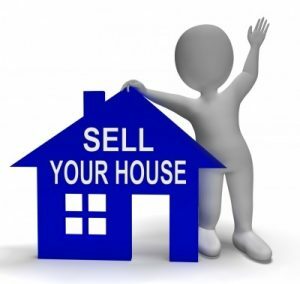 If you are looking to sell your home in the near future we can help make it as stress-free and as seamless as possible. We have successfully helped many homeowners sell their home within days! When listing your home we provide professional photography, cutting-edge marketing on both Google & Facebook along with listing it on the MLS, Zillow, Trulia, Realtor.com and more! We are Keller Williams affiliated so we can sometimes find a buyer for you by tapping into our Keller Williams database of qualified buyers. Our team is dedicated to helping you sell your home!